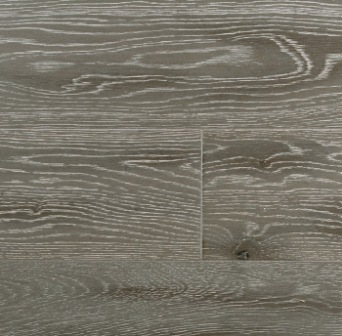 Inspired by the breathtaking scenery of California’s Monterey Bay. 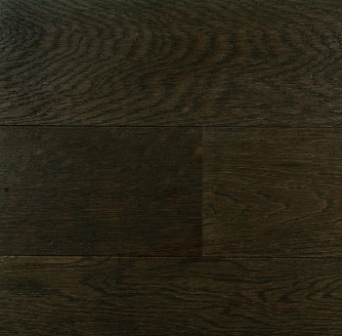 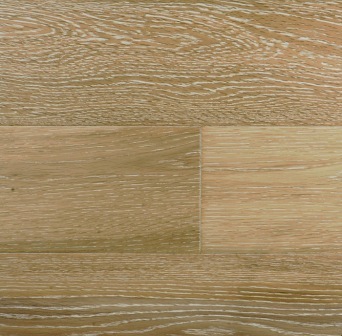 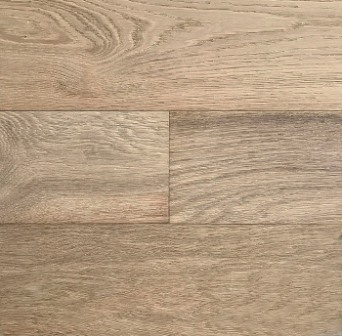 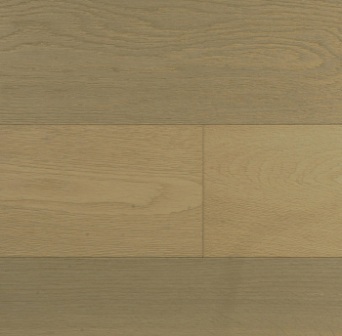 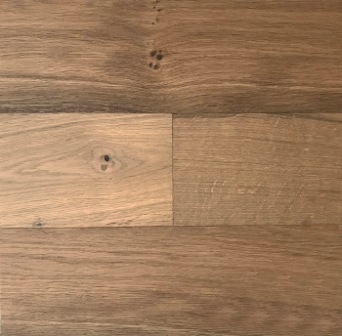 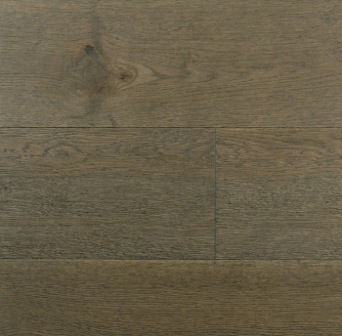 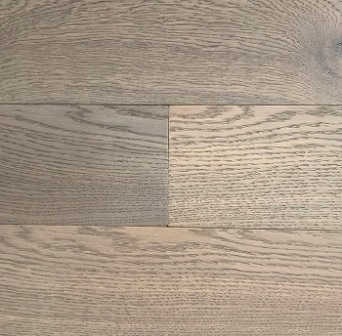 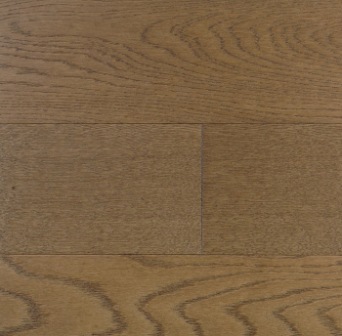 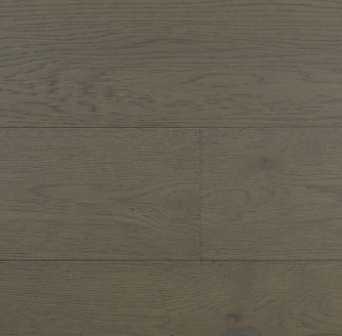 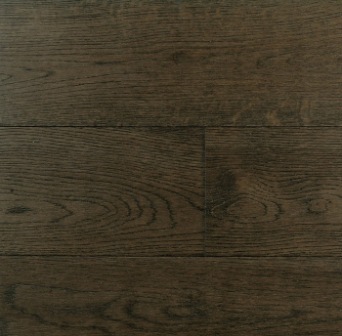 Monterey fuses contemporary coastal style with the timeless appeal of white oak. 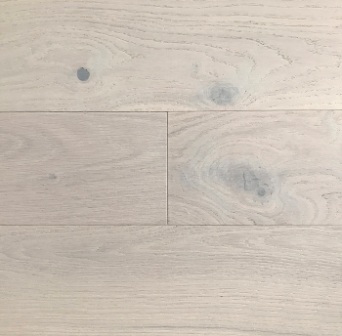 Bring the feel of the coast to any space with Monterey by Dansk Hardwood.